Winners of the last seven Italian Serie A and four Coppa Italia titles, Juventus FC are without question Italy’s dominant soccer team. 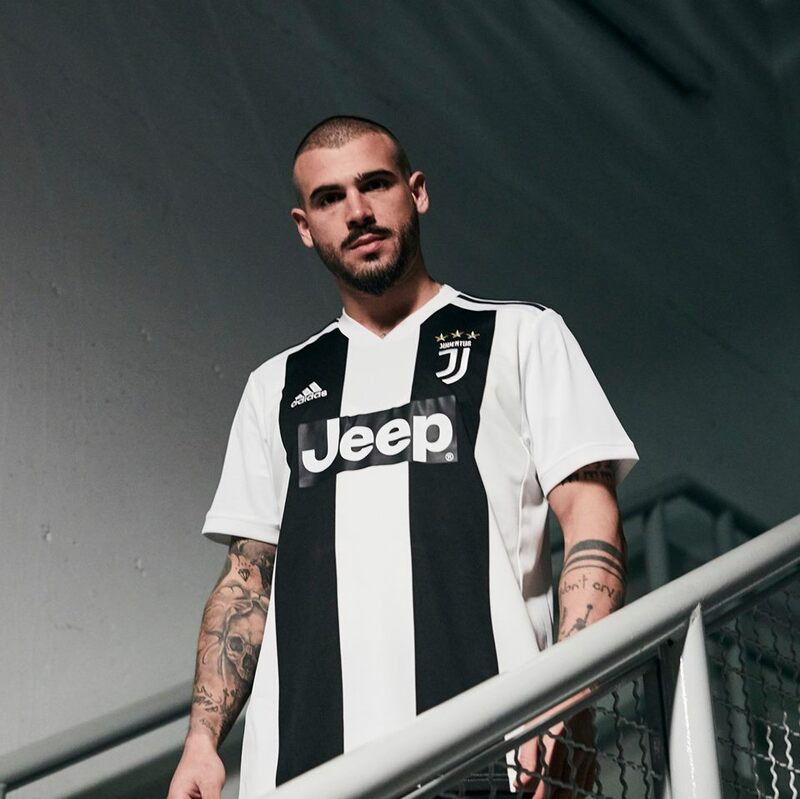 The Turin powerhouse revealed their 2018/19 home kit from adidas on Tuesday. 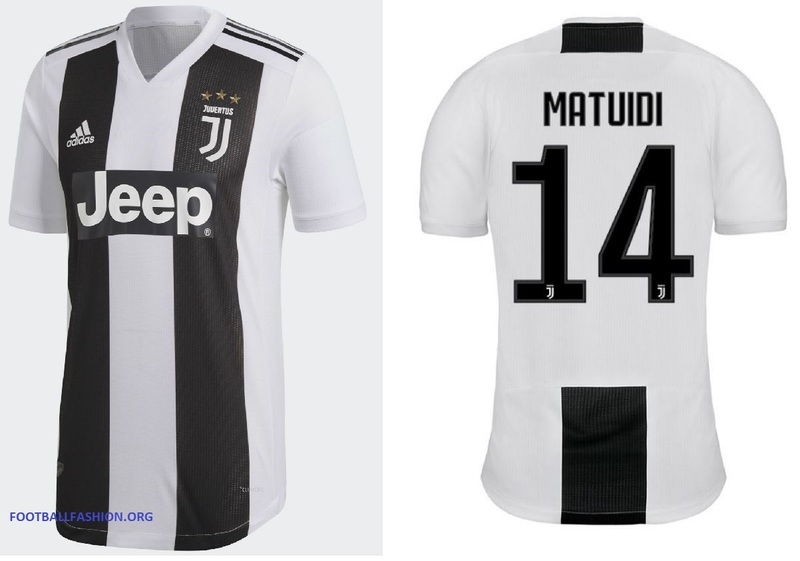 It will be on sale at World Soccer Shop, Lovell Soccer, Pro:Direct Soccer, Subside Sports, UK Soccer Shop and Kitbag along with the upcoming La Vecchia Signora (The Old Lady) 18/19 away and third jerseys. 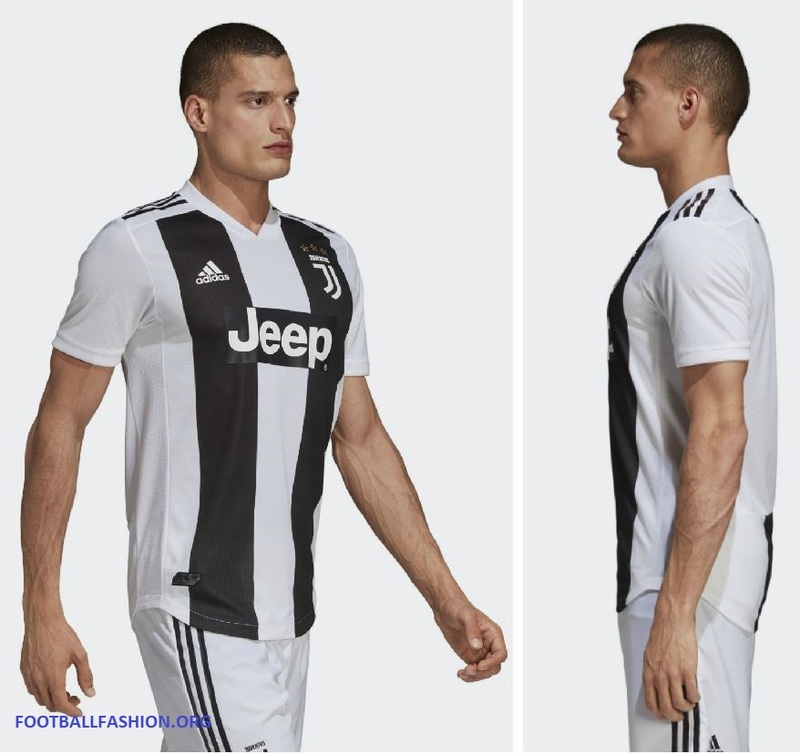 According to Juve and adidas: The Juventus 2018/19 adidas home kit sees the club continue with its redesigned identity, “Black and White and More”, whilst also honoring its rich history, as a unique new striping composition combines with the traditional black and white colors. 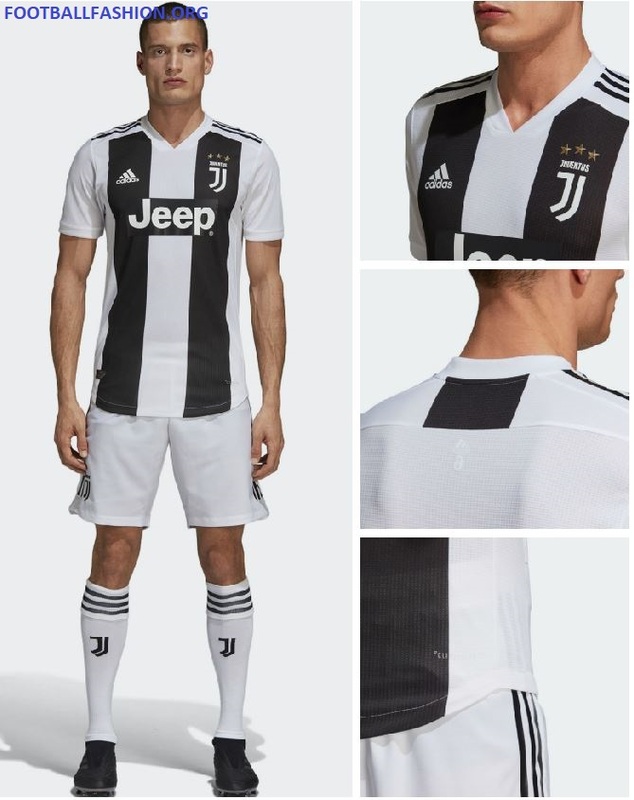 The new striping consists of two vertical stripes on the front with just one on the back; a bold and simple new design, offering a more contemporary look for a football style icon. The jersey also features the club’s modern new logo and the new Adidas authentic collar construction. 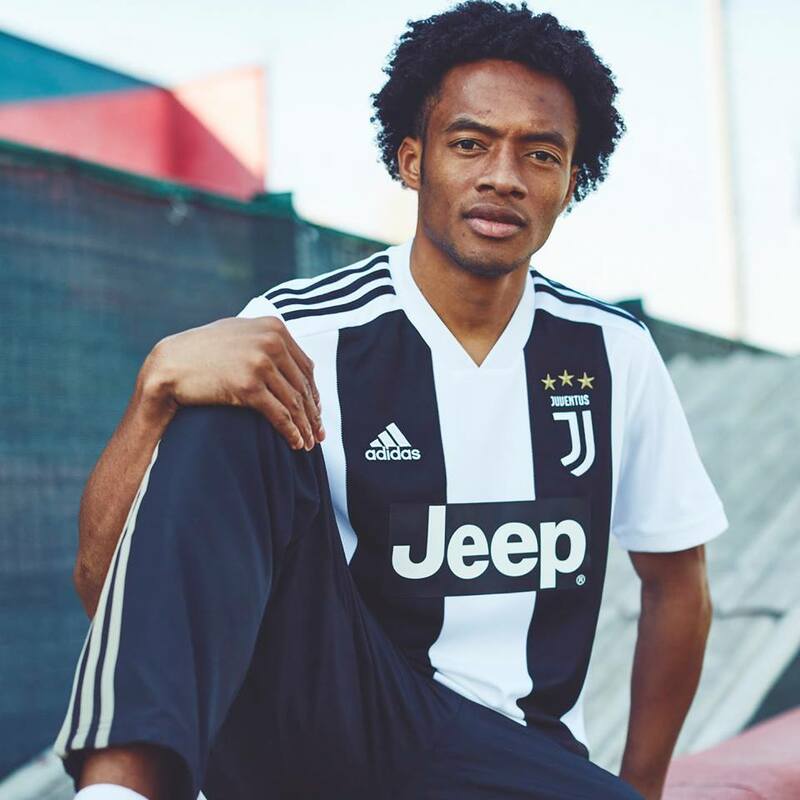 Juventus will wear their 18/19 home shirt for the first time on Saturday, May 19th when they meet Hellas Verona int he final round of the 2017/18 Serie A season.